Umag is know as lavish resort since the roman times and it keeps this tradition to these days. 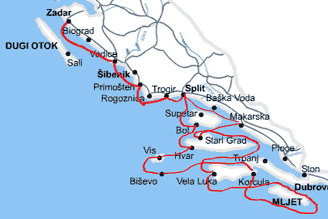 It is situated on the north-western part of Istrian peninsula. 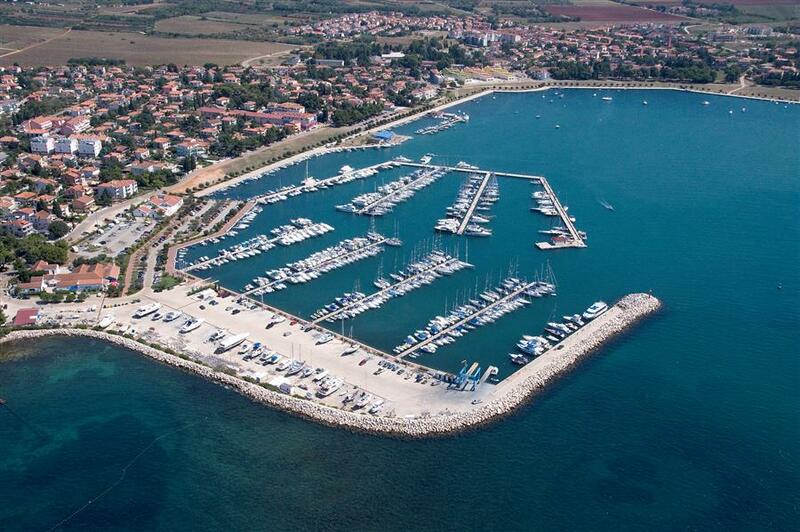 Although primary synonym for tourism and sport, Umag has found a formula for the guests of all affinity. Only three kilometers of this town, in the tourist resort Stella Maris, it is situated tennis complex in which is traditionally held ATP tournament and International tennis championship of Croatia – Croatia Open. 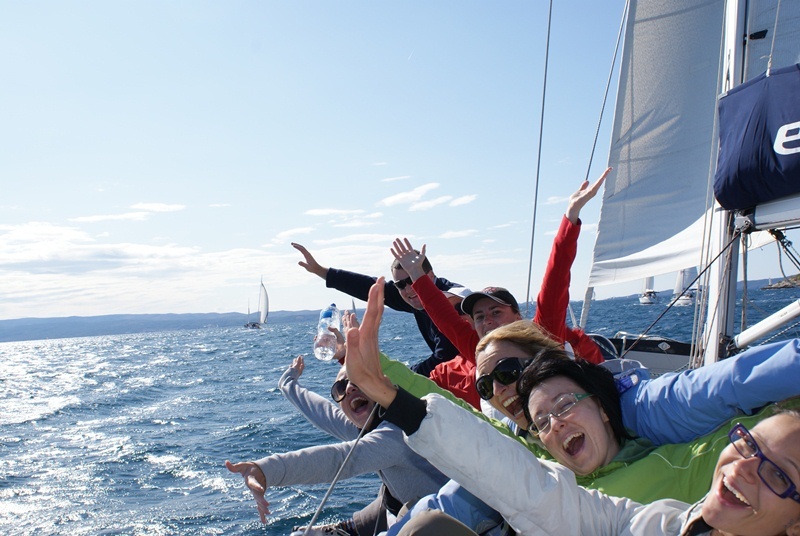 It is no wonder that Umag every year gathers many sport fans and professionals. 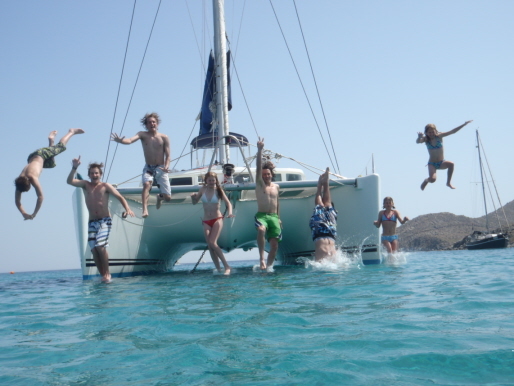 Along with sporting events Umag is also know for rich social life, glamour and unforgettable parties. In the town, especially during summer months, there are many bars and restaurants which offer entertainment. Umag is also small town with medieval nucleus, narrow and winding streets and interesting squares. It has very well preserved parts of town wall from middle ages, reinforced in 14th century. In baroque church of the Assumption of the Blessed Virgin Mary and St. Pelegrin, which looks dated from 18th century, it is worth seeing gothic wooden polyptych from 15th century. And so, when you passing by one of its streets or just dringking coffe on one of its squares you are feeling as you are part of the history. 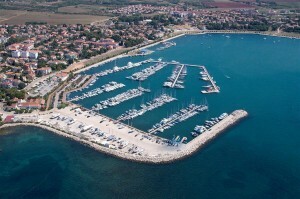 Western coast of peninsula Istria, in the northern part of the city Umag port, in front of Hotel ″Adriatic″. 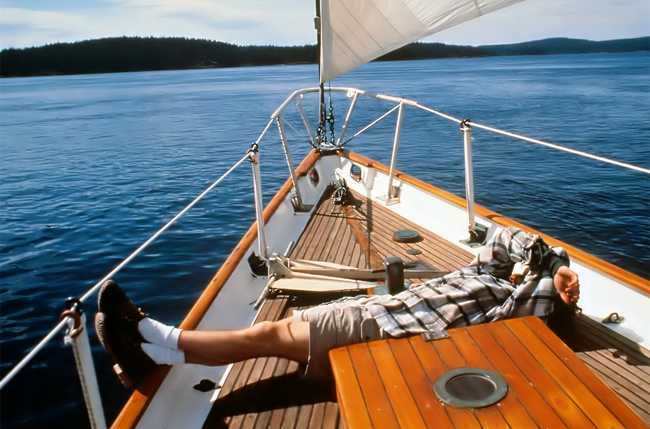 BERTHS: 494 berths and 90 boat places on land. 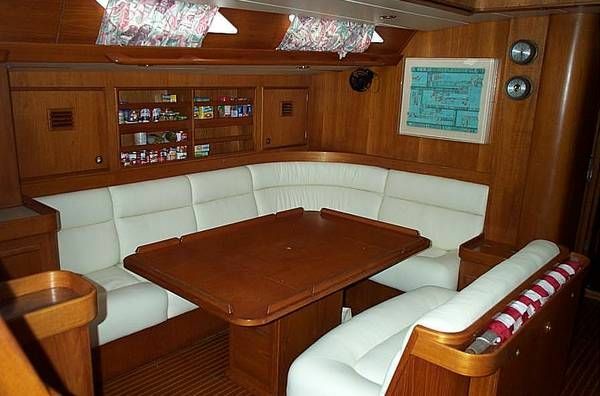 All berths have water and power supply. Reception, exchange office, restaurant, toilets and showers, laundry service, grocery shop, repair shop, 50 t travel lift, parking lot, seasonal maritime border crossing and Harbor Master’s Office at the head of the eastern pier of marina, permanent maritime border crossing in the main harbor, gas station in the vicinity of the marina (200 meters). 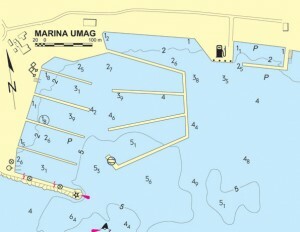 This marina is one of the main ADAC and AMTC information and service points. 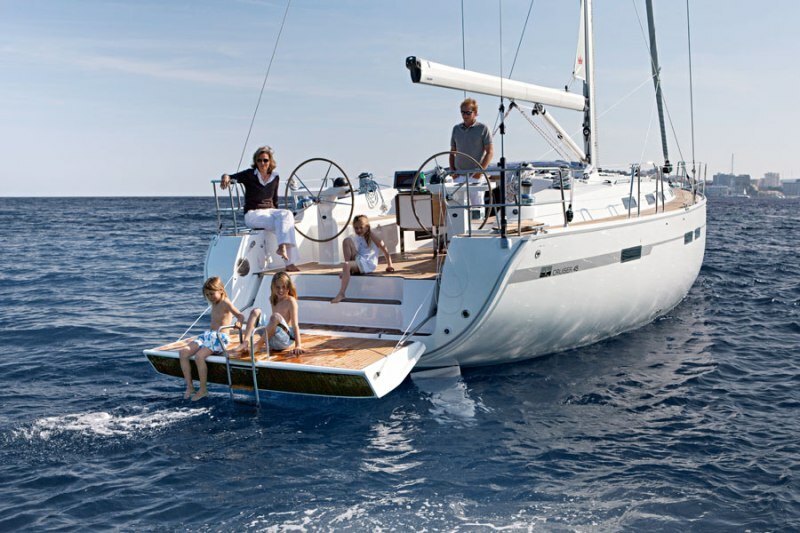 ACI marina Umag is proud owner of European Blue Flag – special award given for high environmental standards. 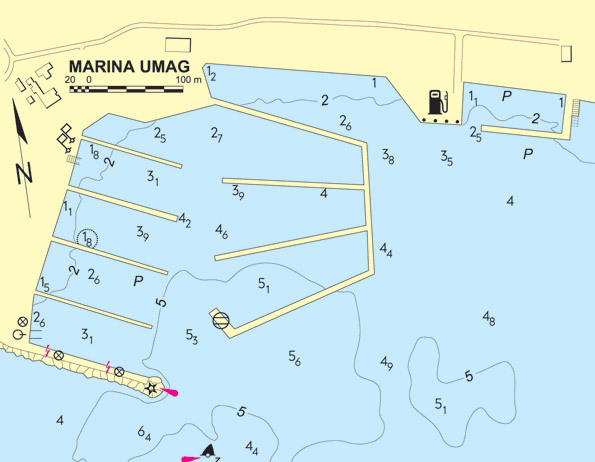 Umag is easy reachable from all European destinations by road. 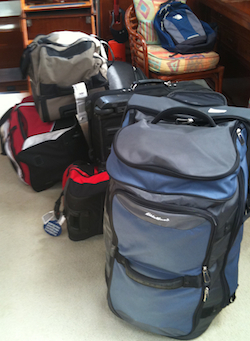 Closest airport is one in Pula (80 km south of Umag).